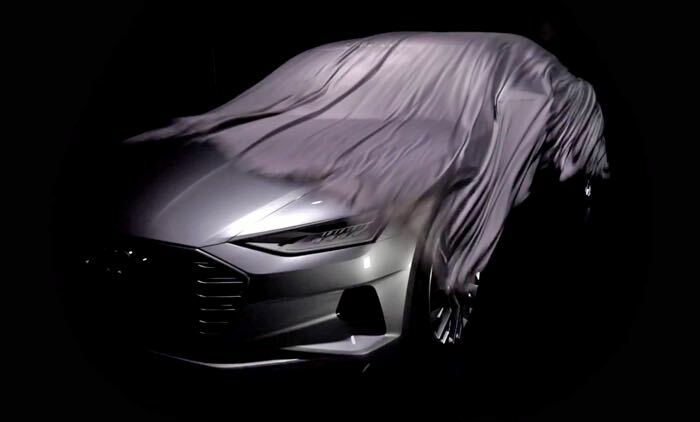 Audi has posted a new teaser video of a car that will be unveiled at the LA Auto Show, the vehicle featured in the video is said to be company’s new flagship Audi A9 Concept. The video below gives us a quick look at certain parts of the new Audi A9 concept, including the wheels, which look very impressive, and we see Audi’s design chief, Marc Lichte, talk about the new flagship. We will have more details about the new Audi A9 when it is made official at the LA Auto Show, which takes place between the 21st and 30th of November. We are looking forward to seeing exactly what the new Audi A9 will look like, the vehicle may actually be called something different when it launches, as soon as we get more details about this new high end Audi, we will let you guys know.